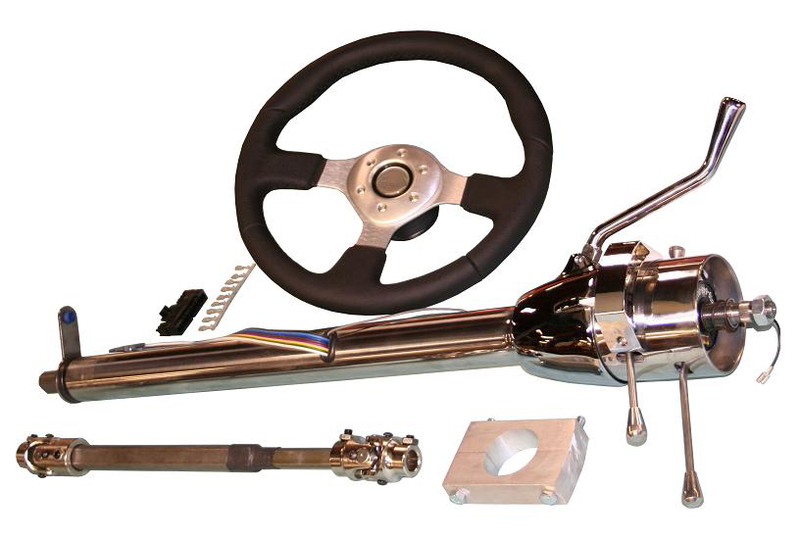 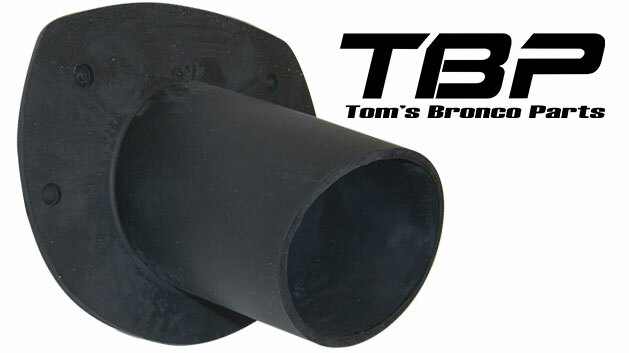 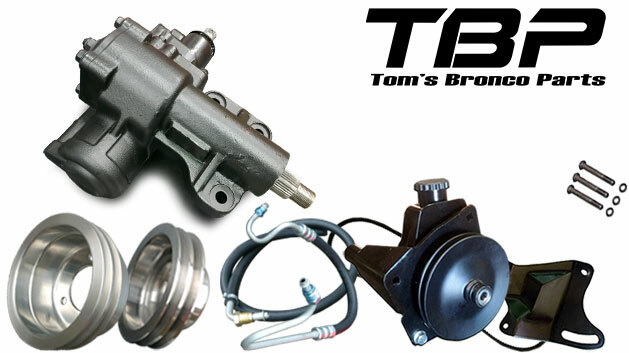 New Classic Bronco tilt steering kits- this stylish look comes with tilt column, black or silver custom steering wheel, dash mount bracket, wiring adapters and a custom lower steering shaft to connect to your steering box. 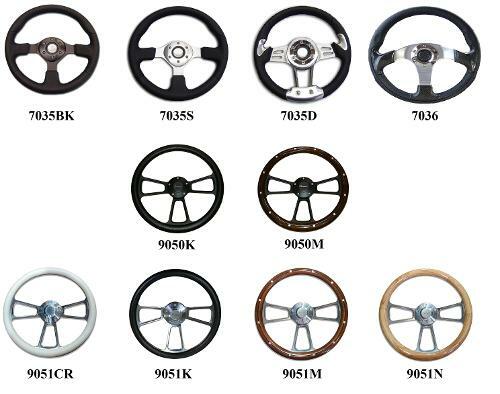 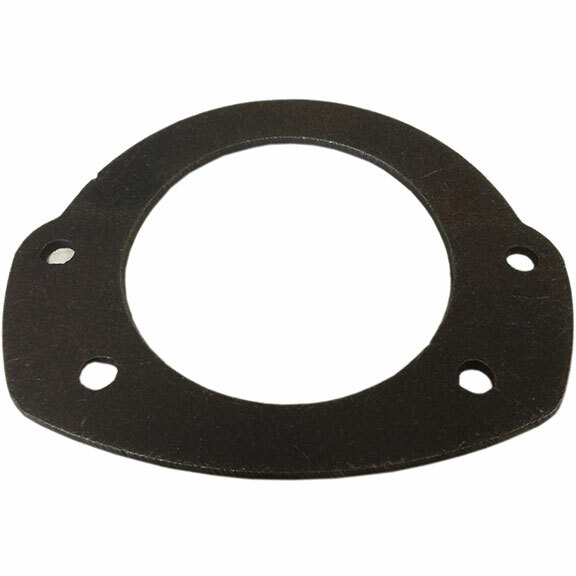 Specify steering box style and wheel color when ordering. NOTE: auto shift lever is mounted on the column.